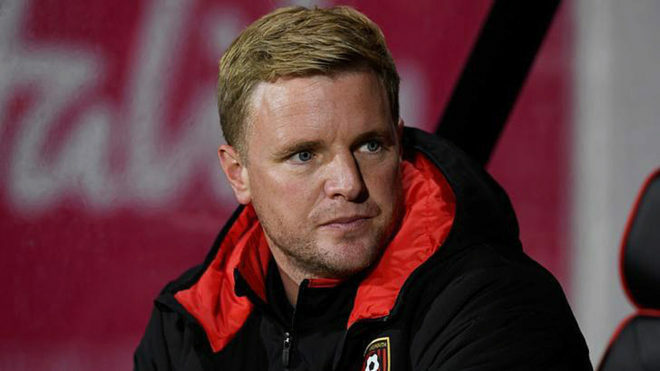 Bournemouth face two fixtures against Chelsea in the next two months with manager Eddie Howe convinced his team have renewed self-belief, despite remaining in the bottom three of the Premier League. They host the champions on Saturday and then visit them in the quarter-final of the League Cup in December. After a slow start Bournemouth have picked up in the past week with wins away to Stoke City and then against Middlesbrough in the Cup. "I'm very pleased with the last two results," Howe told a news conference on Friday. "The Stoke game was a massive win for us. We were under no illusions about the importance of that game. "We didn't want to become detached from the teams above us so that win was important to draw us closer to them. "More important, it was about building the players' confidence and getting that good feeling back within the group that only winning can give you. "There was a really good togetherness about the group and that has carried through this week."